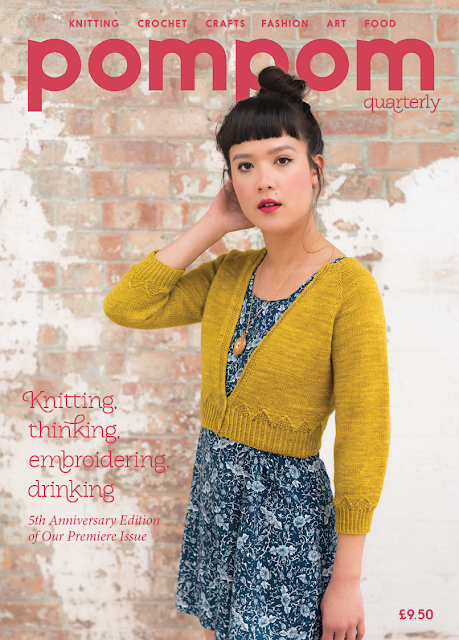 The Woolly Brew: Pom Pom Anniversary Issue in the shop... and Issue 1 too! 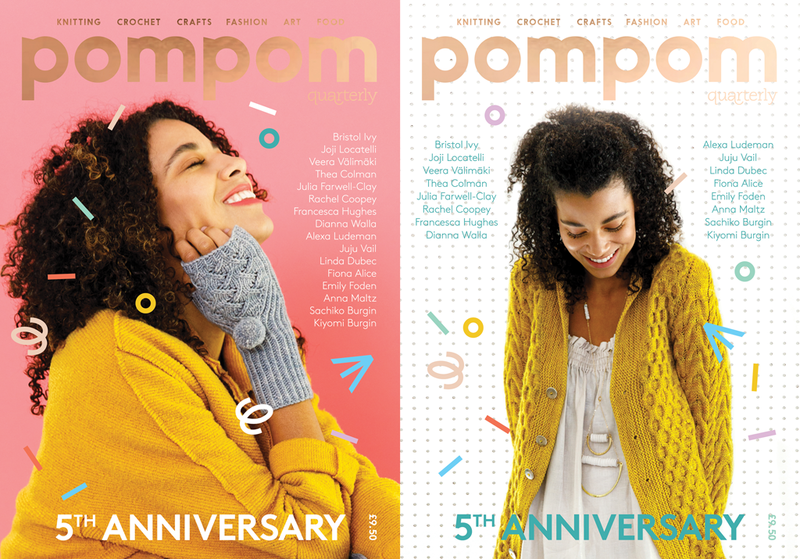 Pom Pom Anniversary Issue in the shop... and Issue 1 too! Available in 2 covers, you can see all the pattern details on Ravelry.